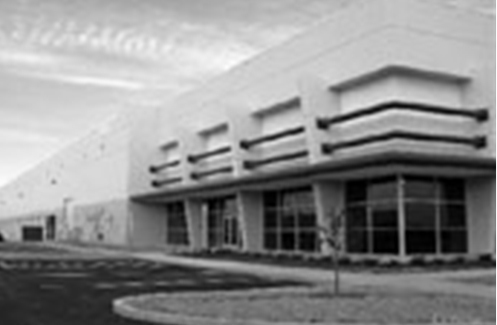 A 440,000 square foot industrial distribution facility in Indianapolis, IN. The property is located in an industrial park situated adjacent to the Indianapolis International Airport, a regional hub of FedEx. The property was acquired from Bank of America. 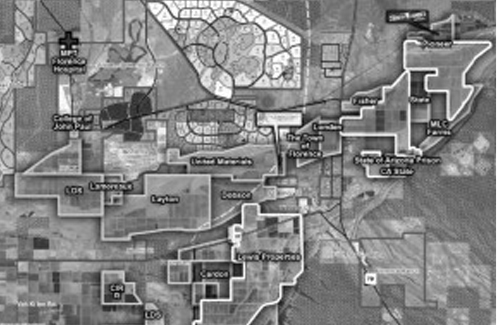 Approximately 2,225 acres of an 8,711 acre master plan located in Casa Grande, AZ and in the immediate path of growth. 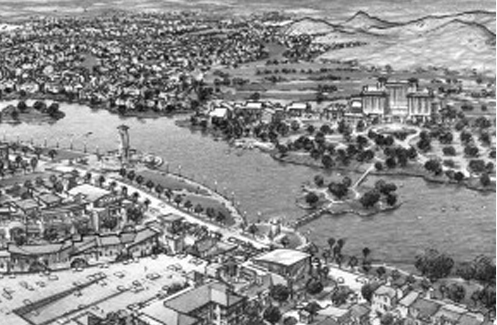 Located along the I-10 corridor, the property is annexed with an approved Development Agreement and Community Facilities District to fund future infrastructure. The seller was Vestin REIT. A 93,000 square foot high-rise office building in the central business district of Fresno, CA. The property includes a $14,000,000, four-story parking garage. The building is currently 100% occupied by GSA tenants. The property was acquired from Chevy Chase Bank. 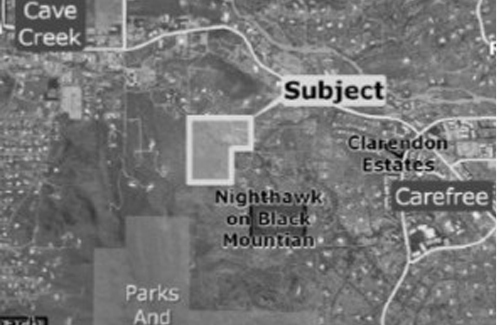 An approved 38-lot single-family residential subdivision on 53 acres in Glendale, AZ. 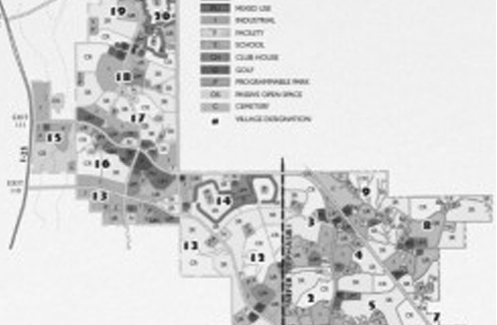 The subdivision is fully entitled and site construction is approximately 80 percent complete. 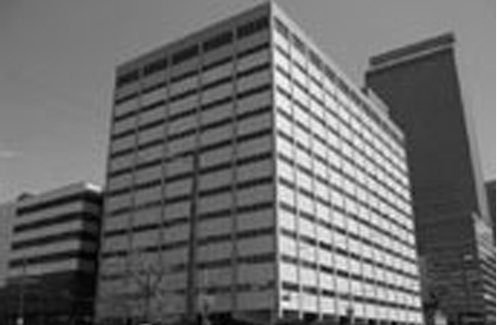 A 338,892 square foot high-rise office building in the central business district of Denver, CO. 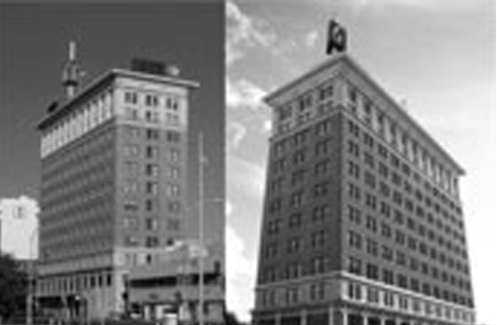 The property was acquired from Wells Fargo and J.P. Morgan Chase as a loan acquisition. 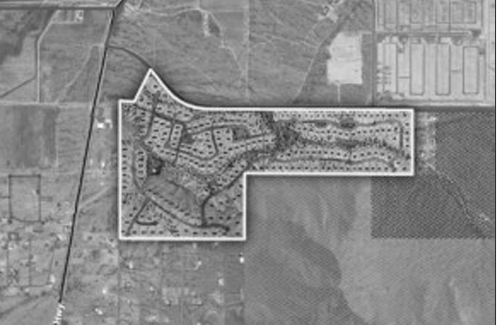 When ARCUS acquired Bellero it was approved for 88 lots on 122 acres. After acquisition, ARCUS undertook entitlement efforts to increase the density on the property. Recently, the Town of Queen Creek approved a rezoning and preliminary plat that provides for 178 lots on 122 acres. 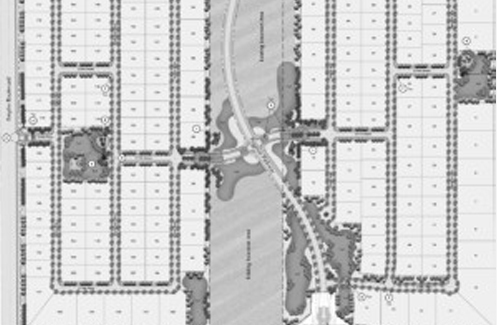 A 10,000 acre master plan located in Goodyear, AZ. 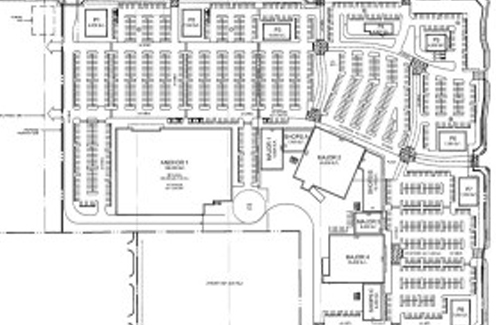 The property is annexed and has the initial entitlements for 2,763 units and is planned to include 53,000 homes. The property was acquired from Goldman Sachs. A 271-acre tract approved for single-family residential use and located in northern Pinal County, just one mile south of Queen Creek, AZ town limits. Located in the path of growth, this is a working farm that includes 3,788 acres. The property is located in Pinal County, AZ, adjacent to Florence, AZ. 33 acres of undeveloped desert located in Cave Creek, AZ. The property is unique in that there are massive boulders and rock formations that will provide one-of-a-kind character to the ultimate development and use of the property. A preliminary plat has been approved for 13 custom home sites. 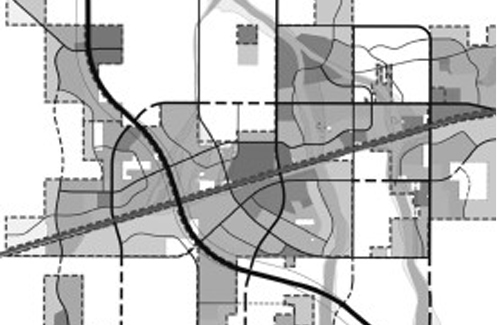 Acquisition included 8,300 acres of a 24,000 acre master plan and ARCUS is currently involved in annexation and entitlement efforts with the City of Pueblo. 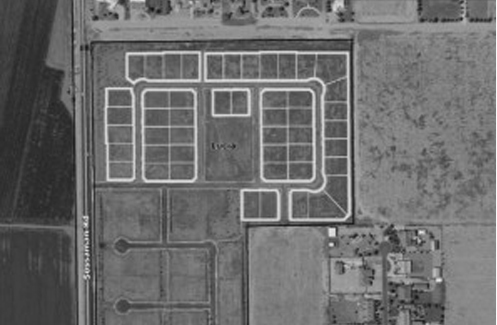 The property is located along I-25 between Pueblo, CO and Colorado Springs, CO.
40 acres at the southeast corner of Williams Field and Val Vista in Gilbert, AZ. The property is zoned Regional Commercial and has exposure from two major arterials, with all off-site street improvements complete. Purchased from PNC Bank. 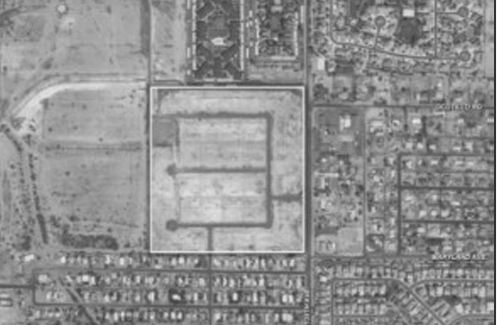 A 105-lot single-family subdivision located in Queen Creek, AZ. The property was fully entitled upon acquisition but required permitting for future site development. ARCUS sold the project in two phases to local homebuilders. 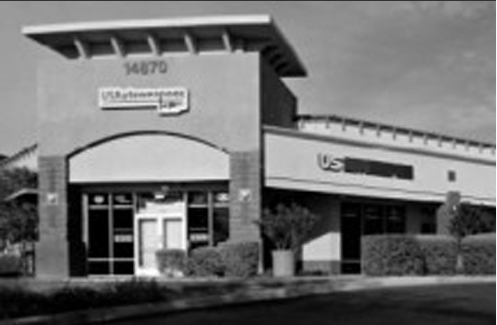 Located in North Scottsdale near the Scottsdale Airpark, Northsight is a single-story retail building that includes approximately 24,700 square feet of gross lease area located on 3 acres.